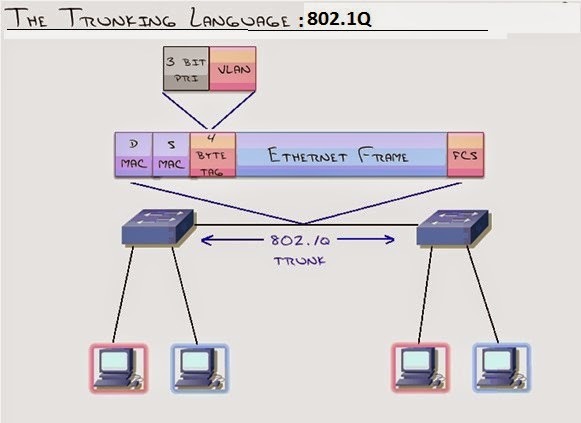 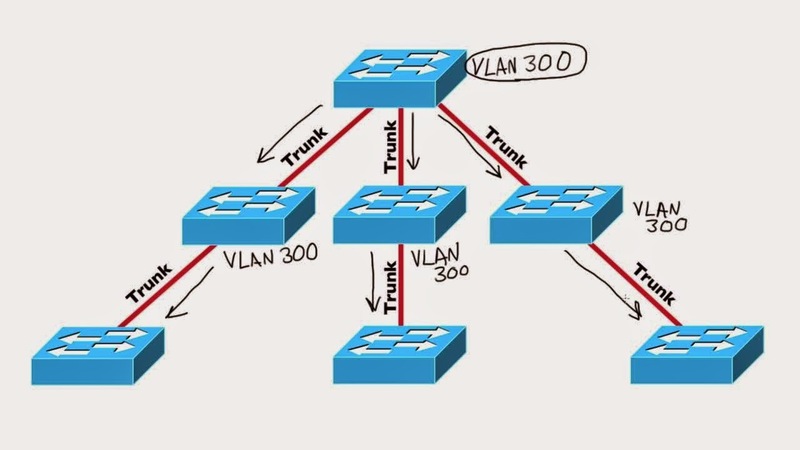 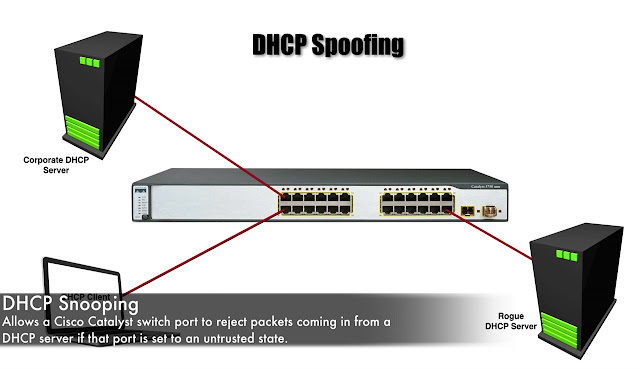 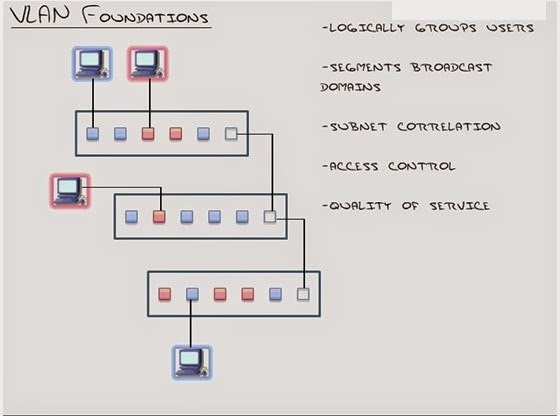 Ø Trunking is a Cisco term. 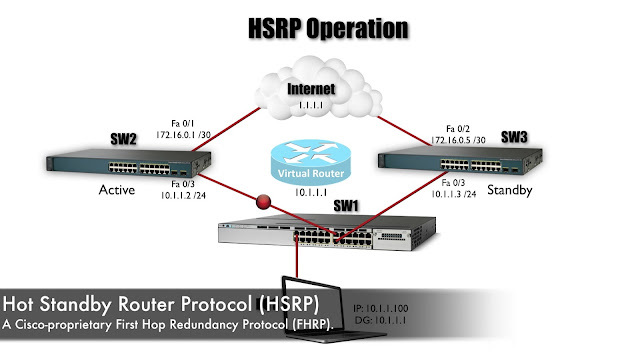 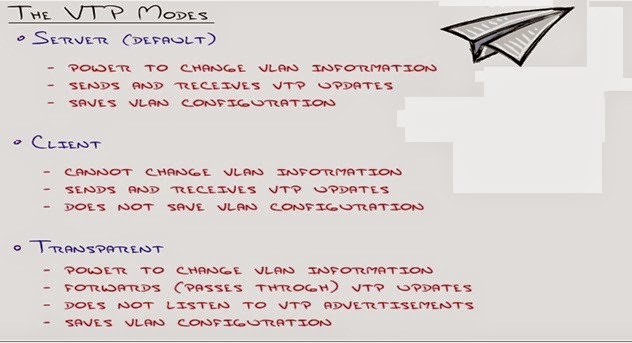 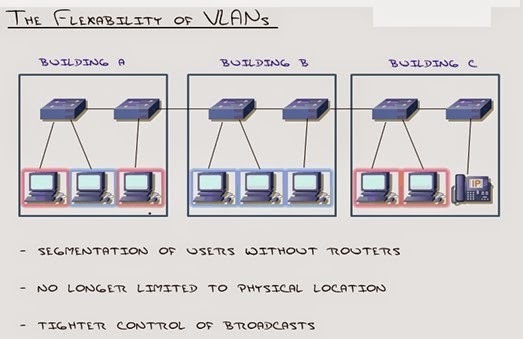 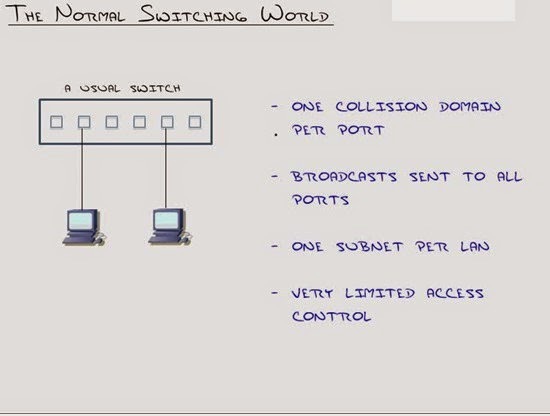 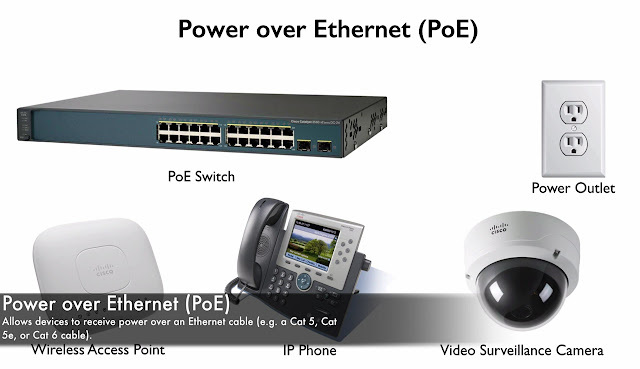 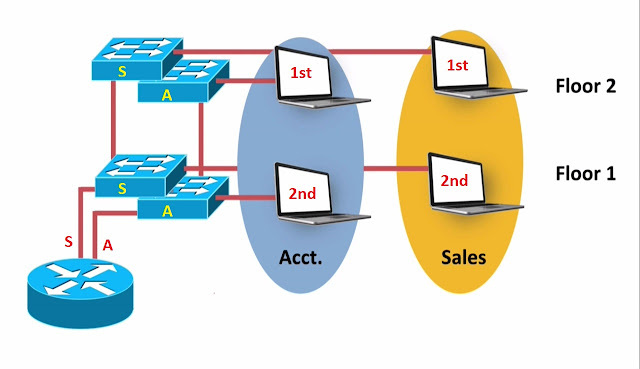 Ø Off (configurable only in CatOS switches):- in the VTP off mode, switches behave the same as in VTP transparent mode with the exception that VTP advertisements are not forwarded. 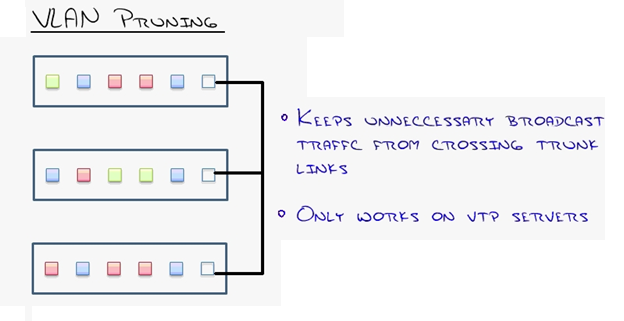 Ø Keeps unnecessary broadcast traffic from crossing trunk link.